“Ice Blues: A Donald Strachey Mystery”, based on the novel by Richard Stevenson, manages to put a lot of elements together in a gay-themed story. Donald (Chad Allen) is a gay private investigator with a “partner” Tim (Sebastian Spence), a New York Senate aide, who has been trying to get funding for a pet social program motivated what had happened to his sister. A mysterious donation leads to a chain of mysterious murders, law firms and other incriminating “donations” with Donald being strung up and tasered by loan sharks in a “rendition” scene. I’m not sure that it all works, as the situations seem put together, although they show how easily ordinary people (gay or straight) can become marks for bad guys. The film tries to make the couple’s home life as “ordinary” as possible. Donald is a bit more comic than Magnum PI, and more up-to-date, and no he doesn't root for the Detroit Tigers. 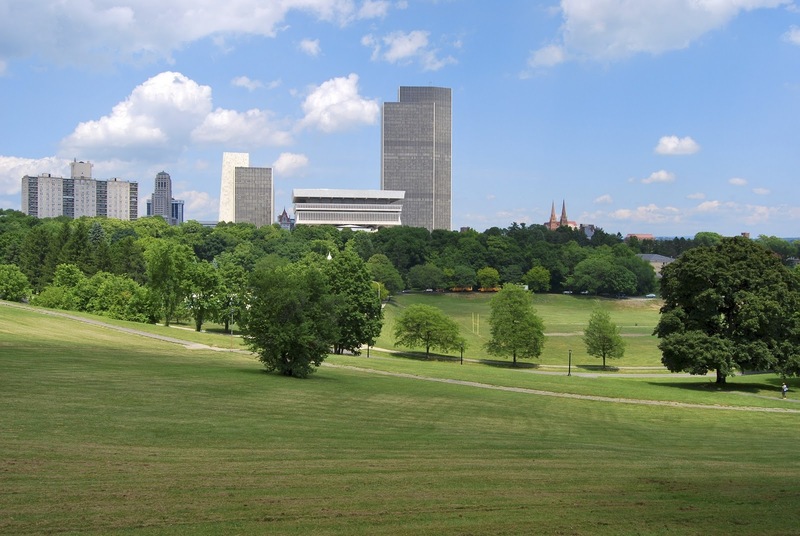 The setting of the film, curiously, is Albany NY (there is one shot of the New York State center), but most of the film was shot in Vancouver. The film is also the fourth in the “Strachey” series although I don’t recall encountering the series at the Reel Affirmations circuit. The 85 minute film is directed by Ron Oliver, was produced by Here! and Shavick Entertainment, and distributed by Regent. Here is Chad Allen’s fan site, link. 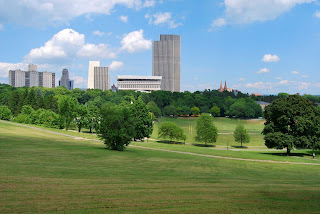 Wikipedia attribution link for Albany picture.